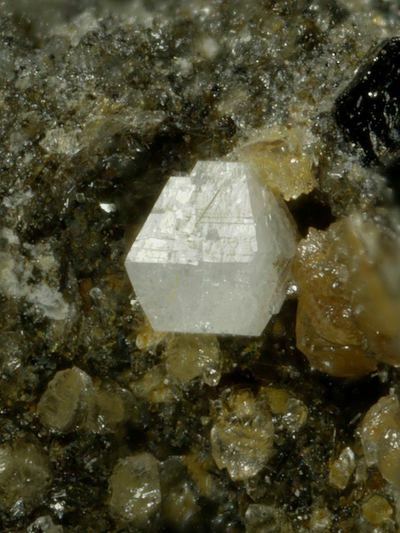 Montesommaite: Mineral information, data and localities. Named in 1990 by Roland C. Rouse, Pete J. Dunn, Joel D. Grice, John L. Sclenker, and John B. Higgins after the type locality of Monte Somma, "the high ridge that constitutes the remains of the volcanic cone that preceded Vesuvius". Merlinoite 4 photos of Montesommaite associated with Merlinoite on mindat.org. Phillipsite-K 1 photo of Montesommaite associated with Phillipsite-K on mindat.org. Calcite 1 photo of Montesommaite associated with Calcite on mindat.org. 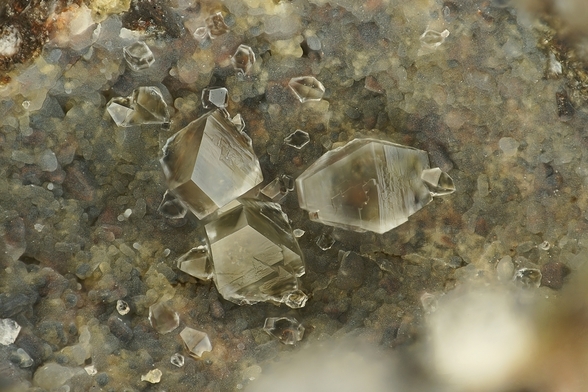 Rouse, R.C., Dunn, P.J., Grice, J.D., Schlenker, J.L., Higgins, J.B. (1990) Montesommaite, (K,Na)9Al9Si23O64·10H2O, a new zeolite related to merlinoite and the gismondine group. American Mineralogist: 75: 1415-1420. Coombs, D.S., Alberti, A., Armbruster, T., Artioli, G., Colella, C., Galli, E., Grice, J.D., Liebau, F., Mandarino, J.A., Minato, H., Nickel, E.H., Passaglia, E., Peacor, D.R., Quartieri, S., Rinaldi, R., Ross, M., Sheppard, R.A., Tillmanns, E., Vezzalini, G. (1997) Recommended nomenclature for zeolite minerals: report of the Subcommittee on Zeolites of the International Mineralogical Association, Commission on New Minerals and Mineral Names. Canadian Mineralogist: 35: 1571-1606. Joseph A. Mandarino (1999) The zeolite group. Mineralogical Record: 30: 5-6. Ciriotti, M.E., Fascio, L. Pasero. 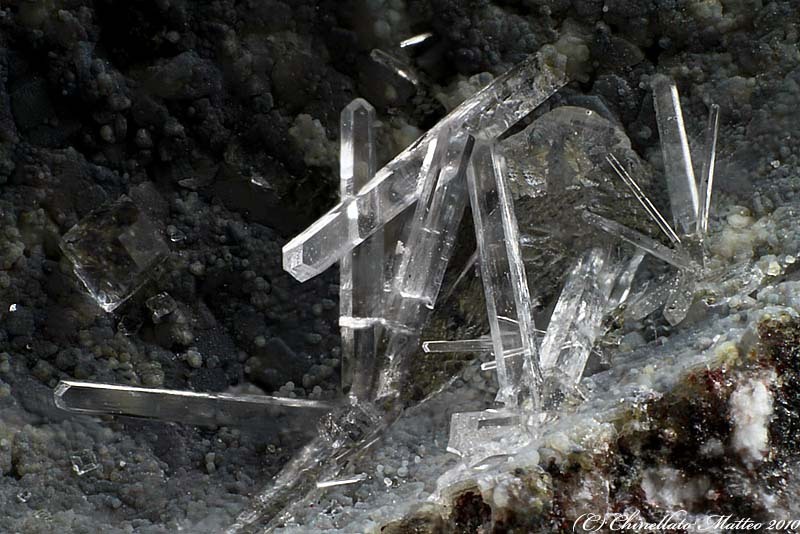 M. (2004): Italian Type Minerals. Felici, Ed., Pisa, CD-ROM.